Aizawl, Dec 16 : Of the 40 newly-elected MLAs, 30 are crorepatis with former Mizo National Front minister K Sangthuama topping the MLAs rich list with assets worth more than Rs 25 crore. The MNF MLA elected from Aizawl West-I constituency has movable assets worth Rs 59,35,022 crore and immovable assets valued at Rs 24,98,50,000 crore, and does not have permanent account number (PAN). He is followed by chief minister Lal Thanhawla, who has declared movable assets worth Rs 1,75,45,981 crore and immovable assets worth Rs 7,40,00,000 crore. R Lalzirliana, of Congress, who has declared movable assets Rs 64,15,000 crore and immovable assets valued at Rs 5,84,00,000 crore, is the third richest MLAs. Only two MLAs in the top ten - K Sangthuama and Lalruatkima - belong to the Mizo National Front, the rest being ruling Congress MLAs. The other MLAs in the top ten are: John Rotluangliana (Rs 6,44,11,000 crore), C Ngunlianchunga (Rs 5,92,09,873 crore), Hmingdailova Khiangte (Rs 5,60,55,613 crore), Hiphei (Rs 4,18,70,000 crore), P C Zoram Sangliana (Rs 3,85,68,562 crore), Lalruatkima (Rs 3,36,72,689 crore) and R Romawia (Rs 3,36,48,170 crore). Five of them - K Sangthuama, R Lalzirliana, C Ngunlianchunga, Hmingdailova Khiangte, Hiphei - do not have PAN card. R Vanlalvena, of the Congress, who got elected from Aizawl South-I, is the poorest candidate with Rs 8,03,247 worth movable assets and immovable assets valued at Rs 21,00,000. As many as 26 of the 40 MLAs are re-elected. 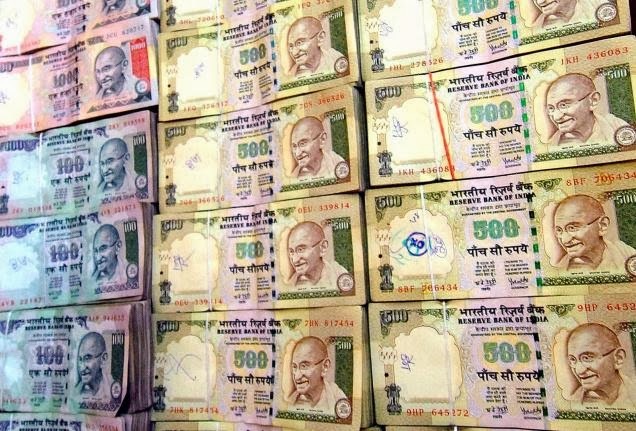 The average wealth of these 26 re-elected MLAs are Rs 2.61 crore, which is a 254 percent (or Rs 1.87 crore) increase from their assets declared before the 2008 elections, according to an analysis of Mizoram Election Watch and Association of Democratic Reforms (ADR). During the last five years, chief minister Lal Thanhawla recorded the highest increase of wealth, from Rs 2.22 crore in 2008 to Rs 19.15 crores in 2013. However, it was pointed out that the five-time chief minister did not declare his four vehicles and LIC policy worth Rs 4 lakhs in his 2008 affidavit. None of the 40 MLAs has criminal case.